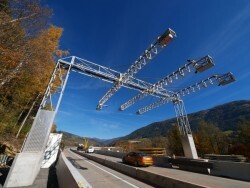 The Italian highway operator Milano Serravalla is going to be privatized. 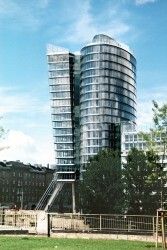 The Austrian construction company plans to acquire the majority. 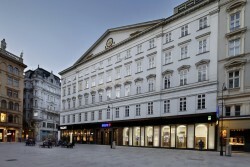 Vienna Insurance Group has cash reserves of € 1.5bn. Now, the insurance group wants to take over some small or medium-sized companies. In return for a capital increase of € 200m, the U.S. investment fund Cerberus cedes a 33% stake in the Austrian bank. The Austrian energy company Verbund is said to withdraw from Turkey. However, further investments would be conceivable too, Verbund says. Austria’s biggest electricity producer is focussing on majority interests with emphasis on hydropower. The Austrian insurance group wants to take over the Slovenian insurer Zavarovalnica Maribor (ZM). 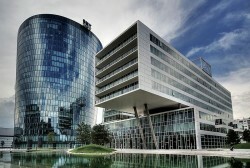 ZM´s management prefers Slovenian bidders. 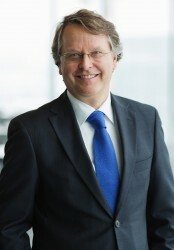 The CEO of Andritz Wolfgang Leitner thinks that there are substantial risks for the Chinese and European economy. 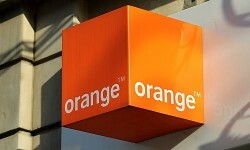 The smallest Austrian telecommunication operator wants the EU Commission to approve the takeover of Orange. The Austrian technology Group Andritz has acquired Allied Environmental Solutions, Inc. (AES), with headquarters in Columbia, Maryland, USA. This year, the Austrian bank plans to sell its Ukrainian business segment. Erste Group entered the Ukraine in 2006. The takeover leads to the next phase of global growth, the Austrian company says. 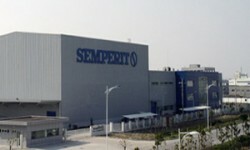 Semperit has secured a 47.3% stake in Latexx Partners from its core shareholders. Orange to Withdraw from Austria? 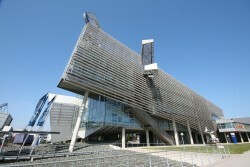 Insiders report that the third-largest telecommunication service supplier in Austria may leave. The merger with Hutchison is in a critical condition. EU Commissioner Joaqin Almunia expresses his concerns on the merger. “The number of operators would go down to three from four in Austria.” He says. Erste Stiftung, the core shareholder of Austrian Erste Group, remains the biggest shareholder, though. 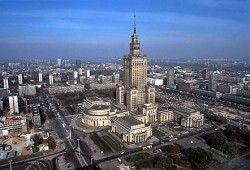 According to a study by Ernst & Young Poland ranks 30 among 148 countries. Austrian RBI (Raiffeisen Bank International) announces that the expansion in Central and Eastern Europe will be concluded soon. 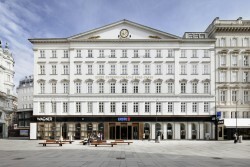 The nationalized Austrian bank should be sold until June 2013. Next week, the first non-binding offers are expected. 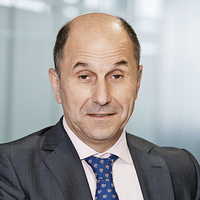 In an interview with „börseexpress“, Telekom Austria´s CFO Hans Tschuden explains that the takeover of Orange´s discount brand “Yesss!” must be re-considered. bwin.party to Be Taken Over? The London and Vienna-listed gambling group is said to be an acquisition target. 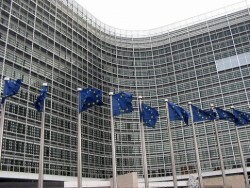 The Austrian subsidiary of the Hong Kong-based telecommunication group is not ready to make further concessions to the EU-Commission. For the takeover target Orange, this may cause substantial problems. 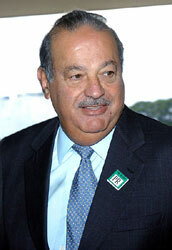 América Móvil Holds Directly and Indirectly 22.76% of Total Shares of Telekom Austria AG. 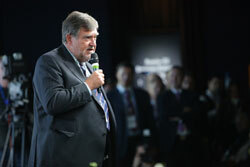 The seller, the Austrian investor Ronny Pecik has no shares in Telekom Austria anymore. The takeover of Austrian telecommunication operator Orange by the Hong Kong based Hutchison faces legal problems. Today, the Austrian problem bank announced to sharpen its austerity program radically. 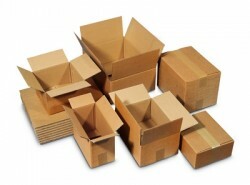 Until 2017, VBAG must be downsized to the half of its current size. After the acquisition of QBE Makedonija, Vienna Insurance Group ranks first in the Macedonian insurance market. 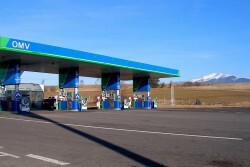 OMV sells 91 petrol stations in Croatia and Bosnia. After the Croatian INA has announced to have submitted a binding offer, Kwait Petroleum shows interest. 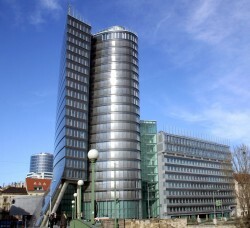 The Austrian oil company reduced its share in Central European Gas Hub from 80% to 65%. 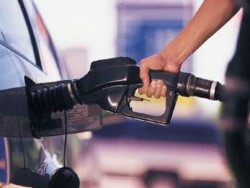 The Croatian oil group wants to take over the petrol station business of Austrian OMV in Croatia and Bosnia. The Austrian OMV Group plans to withdraw from Croatia and Bosnia. The Croatian subsidiary of MOL is interest in OMV´s petrol stations, but may face legal restrictions from a competition law point of view. According to “Kleine Zeitung”, the Austrian energy group Verbund wants to withdraw from Turkey. German eon may purchase Verbund´s stake. Next year, the nationalized bank should be re-privatized. The sale should be finished until the end of this year. 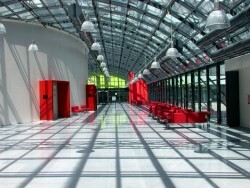 The Austrian IT company strengthens its presence in CEE with acquisition of Data Storage in the Czech Republic. 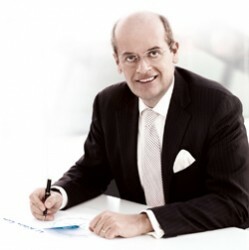 In 2013 or 2014, the Austrian insurance company plans a Re-IPO. At the moment, the preparations are already under way. Vienna Insurance Group concludes sale of holdings in Russian Insurers MSK Life, SG MSK and SoVita. The Mexican investor, who recently acquired a 25.9% in Telekom Austria, wants to expand in Poland. 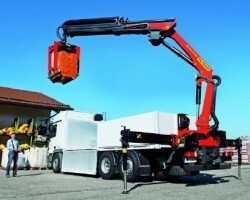 The Austrian lender Bawag, which is owned by the U.S. investment fund Cerberus, is said to sell its leasing business. 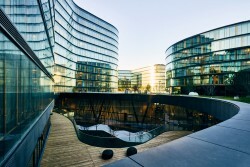 Vienna Insurance Group is interested in the Polish subsidiaries of ING and Aviva. However, there are no sales plans yet. In 2013, the nationalized Austrian bank must be re-privatized. The buyer won´t be an Austrian bank. 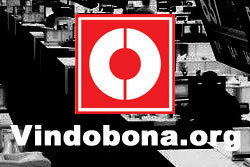 The German energy group eon is said to be interested in Verbund´s stake in the Turkish Enerjisa. In exchange, Verbund should receive hydro power plants in Southern Germany and Austria. Verbund to Sell Stake in Enerjisa? The German energy group eon is said to be interested in Verbund´s Turkish interest. In Austria, the competitive pressure is growing. America Movil wants Telekom Austria to grow in the CESEE region. In order to become re-sold, the Austrian subsidiary of Hypo Group shifts risky assets to the holding company. 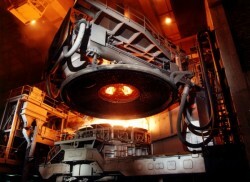 The nationalized Austrian bank successfully has sold the aluminum hot-rolling mill TLM-TVP d.o.o. 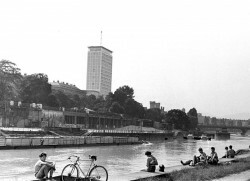 in Croatia to the Vienna-based Euris. The Austria major bank purchases the private banking segment of BNP Paribas in Hungary. Lenzing´s CEO explains that the frame conditions for Lenzing are highly satisfying at the moment. However, 2012 will not be another record year. 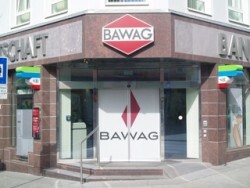 Bawag´s CEO Byron Haynes reaffirmed that U.S. owned bank is not interested in a merger with the partly nationalized VBAG.